Reduce stress & anxiety. Increase well-being. 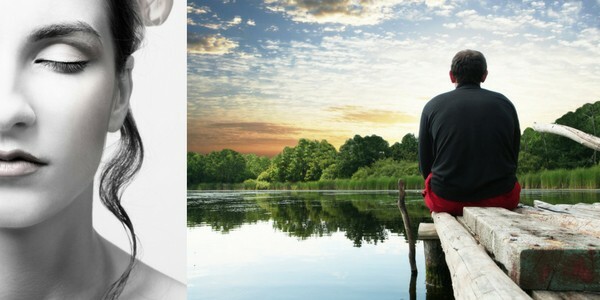 $125 FOR FULL 4 WEEK INTRODUCTION TO MINDFULNESS COURSE IN PERTH. INCLUDES 4 CLASSES WITH AN EXPERIENCED MINDFULNESS TRAINER, 4 WEEK GIFT SUBSCRIPTION TO THE CALM APP, DOWNLOADABLE GUIDED MINDFULNESS MEDITATIONS FOR YOU TO KEEP AND A 45-PAGE GUIDEBOOK. Mindfulness Works exclusive 4 week introductory courses provide you with all you need to learn and start to experience the benefits of mindfulness. Courses are held throughout Perth. Mindfulness Works is Australia’s largest mindfulness training organisation. Over 15,000 people have completed the Mindfulness Works Introduction to Mindfulness and Meditation 4 week course. Mindfulness is a practical and simple practice of being present, relaxation and self-awareness. Over time and with regular practice, many people find that mindfulness can assist them to experience less stress, anxiety and worry as well as greater happiness more self-acceptance. You still experience difficult thoughts and feelings, but you have a greater capacity to be with them, rather than be trapped by them. Sitting mindfulness practice triggers a relaxation response causing your blood pressure to drop, your breathing to slow and deepen and you relax. As you regularly practice mindfulness, our brain gets ‘rewired’ as new neural pathways are formed, making it easier to experience this relaxation. With the increased self-awareness that occurs with long term mindfulness practice, people are able to make decisions that are better for them, rather than reactive decisions based on anger, fear or stress. You don’t feel so threatened and have more capacity to respond to a situation, rather than just react. Many people also discover with regular mindfulness practice and over time that they have a greater capacity for self-acceptance, self-love and a natural sense of OKness – even with challenges such as relationship, financial, work or family difficulties. The Introduction to Mindfulness and Meditation course has been designed to give you a tacit experience of mindfulness and to assist you in developing the habit of a regular practice. 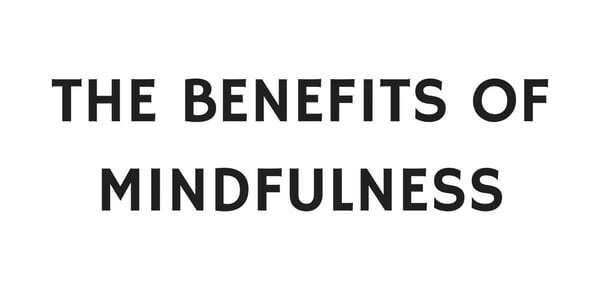 It is designed for you to experience the benefits of mindfulness for yourself, rather than just learn about them. FULL 4 WEEK COURSE: Give yourself the full experience of a four-week course, rather than just an introductory workshop. A four-week course allows you to practise between classes, giving you the opportunity to experience the benefits of mindfulness for yourself in a real way. NO RISK MONEY BACK GUARANTEE: If you attend all the classes (complete the course) and don’t feel you have received any benefit, you are entitled to a full 100% money back refund. You still get to keep all the course materials, downloadable guided meditations, workbook and app. EXCLUSIVE 45-PAGE GUIDEBOOK: Our exclusive professionally designed Mindfulness Works 45-page guidebook is for you to keep. This includes weekly assignments, lots of articles and a reading list. FREE 4 WEEK GIFT SUBSCRIPTION TO THE CALM MINDFULNESS APP: All participants on courses receive a free 4 week gift subscription to the full version of the award-winning Calm Mindfulness and Meditation App. PLUS get a 25% off the price of a 12 month subscription to Calm premium. OVER 15 GUIDED MINDFULNESS MEDITATIONS – FOR YOU TO KEEP: You receive a selection of over 15 guided mindfulness meditations to download/stream. Yours to keep even after the course finishes. NO RELIGION. 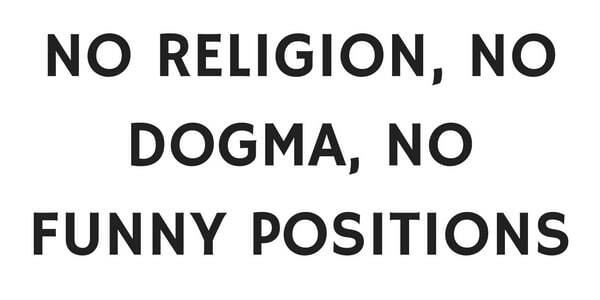 NO DOGMA. NO FUNNY POSITIONS: This course is practical and fun with no religious elements at all. The language used is clear and modern. We sit in chairs. EXPERIENCED AND WELL-SUPPORTED TEACHERS : Receive guidance from experienced mindfulness teachers who have received our Mindfulness Works teacher training and partake in ongoing professional development. Every participant on the Mindfulness Works Introduction to Mindfulness 4 Week Course from receives a free 4 week gift subscription to the award-winning Calm mindfulness and meditation app (premium version). 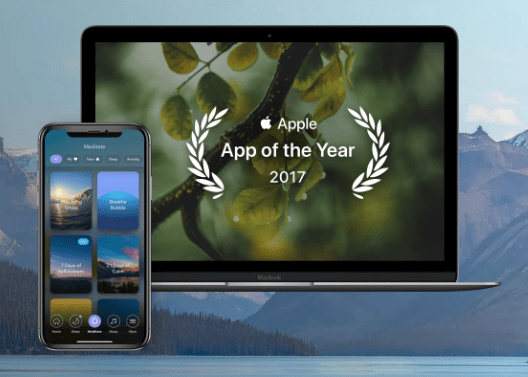 This app was the Apple app of the year for 2017. At the completion of the 4 week gift subscription to the Calm premium app you will have the option (opt in) to subscribe to the premium version for 12 months at a discount of 25%. Easy to follow instructions on mindfulness as well as simple, daily mindfulness practices. An opportunity to experience the benefits of mindfulness for yourself – in a very real way. A safe, confidential environment suitable for absolute beginners and like minded individuals wanting to investigate mindfulness, meditation and ways of supporting their own well-being. Time out for you and your own well-being and a place where you will not be judged and a way to foster non-judgement and acceptance in yourself. 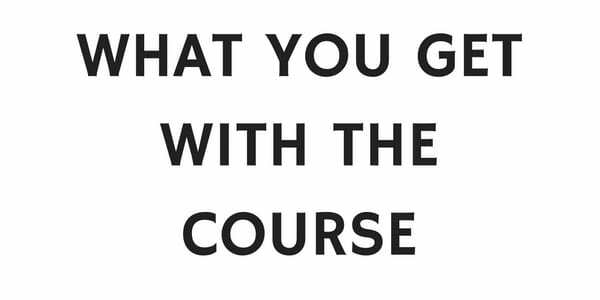 All the tools and support you need to continue practicing mindfulness after the course finished including your own guidebook, mindfulness meditation audios and notification of more advanced courses and retreats (should you wish). A no risk money back guarantee. If you attend all course sessions and feel you have not received benefit, you are entitled to a full refund. This particular course emphasises your own natural wisdom, your own innate OKness, right here and now. The instructions and guidance will be explicitly inviting you to embrace your whole human experience as it happens, moment by moment with a radical acceptance. Mindfulness means “paying attention in a particular way; On purpose, in the present moment, and non-judgementally.” – Jon Kabat Zinn (Professor of Medicine Emeritus Stress Reduction Clinic and the Centre for Mindfulness in Medicine). Mindfulness and meditation are both gaining in popularity as more and more people discover how this simple skill can have a profoundly positive impact on your life. Organisations such as Google, Apple, Nike and Yahoo! now run mindfulness programmes and sessions for staff during work hours. Modern research about mindfulness and meditation shows measurable and significant benefits to people including less stress, less anxiety, greater focus, calm and happiness. Week 1: What is Mindfulness? Questions and answers / discussion. Full refunds are available up to one week before a course starts. Free transfers to other courses are available up to one week before a course starts. Once a course has started, full refunds are only available if you attend every class of the course and feel you have not got value. In this case you are entitled to and will be given a full refund. 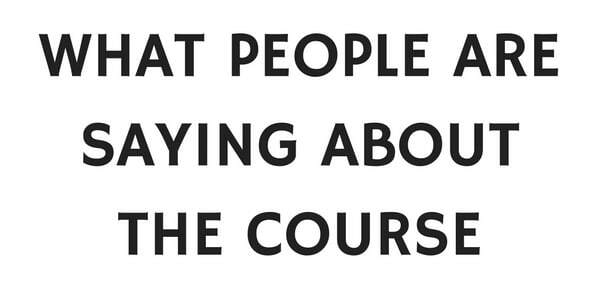 Refunds are not given if you do not attend every class of the course and if you simply ‘do not like’ the course or decide it ‘is not for you’. For more details about our refund and transfer policy, please read our FAQ. How long is each weekly class and what happens? Each class is one hour long. There will be a guided meditation for a period. This will include meditation instruction. After the meditation and instruction, there will be a talk or discussion. This includes a question and answer time. People who have just started meditating or practising mindfulness. Mindfulness Works is one of the largest mindfulness training organisations in Australasia. Every month over 600 people attend the Mindfulness Works Introduction to Mindfulness and Meditation course. The approach of all Mindfulness Works teachers is straightforward, practical and heartfelt and directed towards you discovering your own innate wisdom and authentic experience. Claire is founder of The Well-Being Creative, a lifestyle and wellness-based service for women. She has a Masters of Mental Health and is a trained Art Psychotherapist, Nurse and Wellness Coach with over 15 years clinical experience working in both Australia and the UK. Claire is a qualified yoga teacher. She has practised yoga for 20 years including sitting meditation practices. In the last couple of years she has moved more towards mindfulness training and establishing her own mindfulness practice. In her work as a psychotherapist, she has worked predominately with complex trauma and has incorporated mindfulness into her individual and group therapy work with children, adolescents and families. She is passionate about working from a relational, transpersonal and positive psychology frame, integrating eastern philosophies into western practice. In her own life, Claire is passionate about living authentically and from a place of personal growth. She loves travel, the arts, the beach and all things health and wellness! Karen has a Bachelor of Arts in Management and is an Accredited Mindfulness-Based Stress Reduction teacher with the Mindfulness Training Institute of Australia. Karen’s career includes senior executive positions in recruitment, human resources, women’s career development and training. 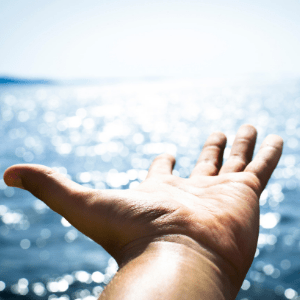 Karen’s own mindfulness discovery voyage began many years ago when she signed up as a research participant in a mindfulness program at Curtin University. Karen then began practising mindfulness daily, has completed many mindfulness courses, attends mindfulness conferences, attends 1–10 day silent retreats and is an active member of the Curtin University Mindfulness community. With directly experiencing the myriad of benefits of mindfulness in her own life, Karen was inspired to share this with others by becoming a certified Mindfulness teacher. Karen includes mindfulness in all aspects of life, ranging from work, to being a parent, play and everything in between. Karen always feels honoured to share and facilitate people’s journeys with mindfulness. Please review the Mindfulness Works Frequently Asked Questions (FAQ). If you have any further questions or require more information, please contact us.